Even though the book is priced by its publisher at a very low price, I find the content to be of very high quality. It has served the purpose for which I had purchased it. 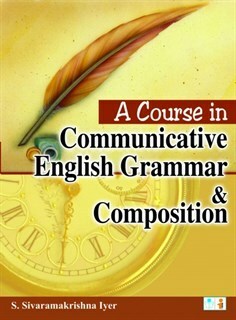 If you are looking for improving your English vocabulary, grammar and writing skills, then this is the book that I will recommend you. It is easy to understand and is very comprehensive. Useful book that has helped me and my brother to learn communicative English with very less effort. Also did not have to spend much money on expensive tutors and classes. Thanks to the author for coming up with such a book. It is indeed a book with a difference. The author has tried to make this book look and sound different from the other books available in the market. The cover is interesting and attractive.